Martin Colin, P.C. is pleased to announce that the hard work of our criminal defense lawyers was discussed in a recent article posted to the Tausch Project website. When you have been arrested and charged with a crime, you need a competent attorney to provide a formidable defense. The lawyers at the White Plains, New York law firm of Martin Colin, P.C. have obtained favorable results for criminal defendants. One never truly appreciates the importance of experienced legal representation until he or she faces the prospect of criminal charges. When not handled properly, these charges may end with dire consequences. So from the very moment that you suspect you are under criminal investigation, make haste for the very best criminal defense lawyers you can find. Right from the time you first suspect that you are being investigated for a crime, you need to consider hiring a competent criminal lawyer. You may think that the crime that you are suspected of being involved in is fairly minor and will get resolved with ease. However, this is rarely the case. The competent defense lawyer knows all means of protecting you at every stage of a criminal investigation. At the law firm of Martin Colin, P.C., you will get qualified legal experts who will give you advice on the best ways to respond to any criminal inquiry. In this way, you will not be responding in a manner that implicates you in the crime. It takes a criminal defense attorney with years of experience to give you good guidance in handling of criminal charges and criminal investigations. 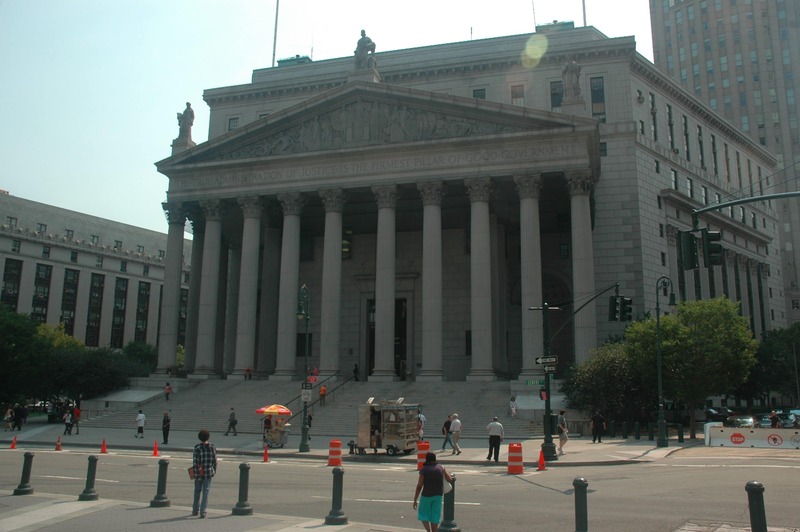 Your failure to obtain competent legal representation could be devastating. No doubt the most important component of your legal representation is the attorney who will represent you in the courtroom. Nothing matters more to you than whether the trial leads to a conviction or an acquittal. Even a minor oversight by the defense team can be enough to spoil the case for the accused. With the wealth of experience at Martin Colin, P.C., you can be sure that the attorney will handle the matter in a competent way to help you win. Whether they represent an individual or a company, the criminal lawyers at Martin Colin, P.C. are seasoned veterans of the criminal defense bar long enough to know the best ways to defend a person accused of a crime. In many cases, the conviction and/or the sentence may not seem fair to the criminal defendant. At those times, you will definitely need an experienced lawyer to see you through the appeal. Since your options on appeal are almost always fewer than at trial, you do not want to make any mistakes. Martin Colin, P.C. has the right lawyers to handle your appeal. Martin Colin attorneys have had good results for their clients. There is no overstating the value of competent legal advice when faced with criminal charges. Martin Colin, P.C. lawyers are relied upon throughout the criminal case, from investigation through appeal, with good results. They will stick by your side until everything is concluded. And always remember, from the first moment you suspect you are the target of a criminal investigation, it is important to hire an experienced lawyer to protect you.